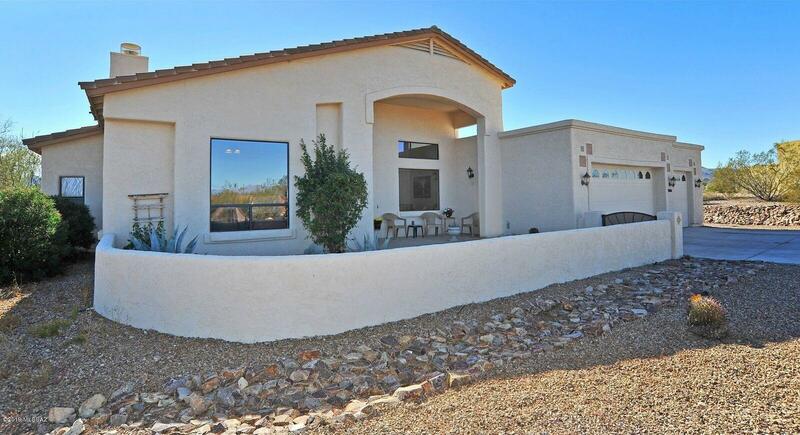 All Ranchitos De Agua Dulce I homes currently listed for sale in Tucson as of 04/23/2019 are shown below. You can change the search criteria at any time by pressing the 'Change Search' button below. "Do you enjoy ''country in the city living''? Do you want access to shopping, the I-10, Downtown nightlife, hiking trails plus privacy & quiet star filled skies? WELCOME HOME! Enjoy you professionally landscaped resort backyard with Pebble Tec pool & spa with removable pool fencing plus city, mountain sunrise & sunset views. Inside you'll find a gourmet kitchen with large breakfast bar plus prep island, cathedral ceilings, two gas fireplaces, 18'' floor tile, SS appliances & slab granite. Sp"